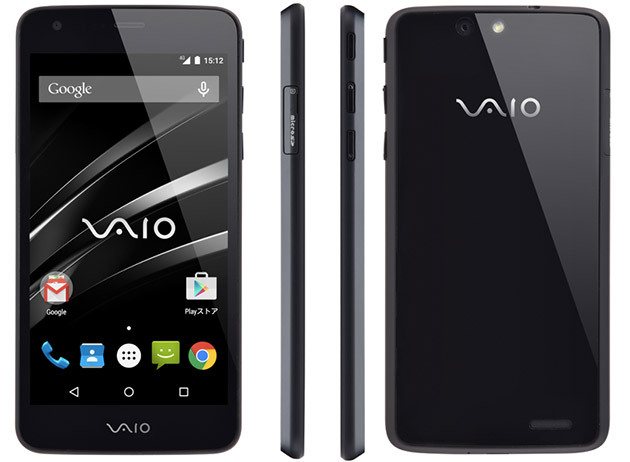 There’ve been rumours of a mid-ranged VAIO smartphone since last year, and now it’s official. 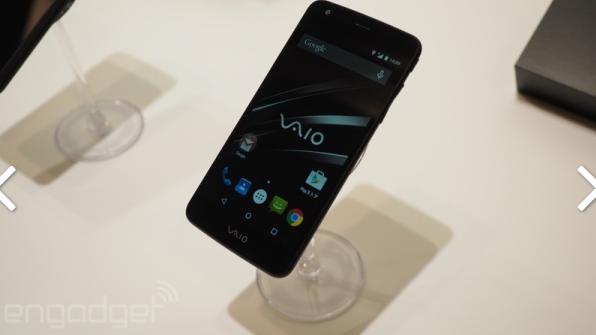 Today, VAIO unveiled its first smartphone. 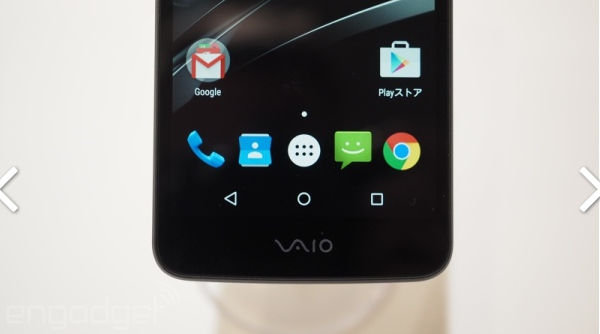 Known as the VAIO Phone or VA-10J, the new smartphone is set to launch in Japan on the 20th of March. More well-known for its slick, design-driven laptops that has long lost its popularity, it seems that VAIO is venturing into the notoriously competitive smartphone market. The struggling brand was sold off by its parent company, Sony, to a Japanese investment firm last year, and a Sony executive has said that there will not be competition between such midranged smartphones and the higher-end Xperia smartphones. Still, for a first-ever model, one might wonder why VAIO isn’t trying to establish itself with more ambitious features. Price: 51, 000 yen/ S$581 / RM1551Please note that converted prices in SGD and MYR are approximate. The best description to give the phone is ‘fairly nondescript’ – it’s not fantastic, but there’s nothing much to criticise either. As promised, the model is unassumingly mid-range, with modest specs and a glossy shell. 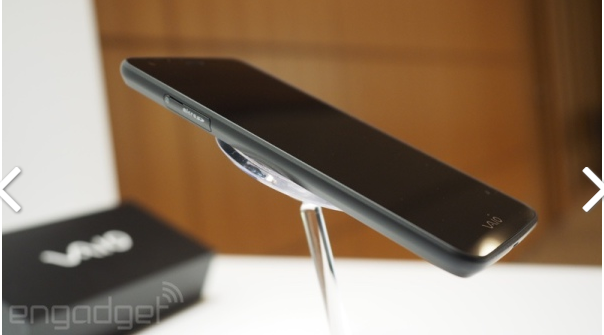 And as Engadget has pointed out, Panasonic’s Eluga U2 is both cheaper and nearly identical to the VAIO Phone. You can probably find better deals on the smartphone market now, but if you’re nostalgic for VAIO’s good old days – and considering that I’m still using a VAIO laptop, I am feeling a bit sentimental – you might like to get the phone.